During the Franco-Prussian war of 1870, Paris is stuck in a proverbial gridlock. Social and political tensions are mounting and the people are looking for any kind of distraction from their daily lives. A grizzly series of murders provides that distraction. Not only are the murders grotesque in nature but they have an interesting signature. Each body is inscribed with a verse from the controversial Charles Baudelaire’s poetry written in Charles Baudelaire’s own hand. There’s only one problem, Charles Baudelaire’s is dead. Commissioner Lefevre is on the case, trying to decide if Baudelaire is truly dead or not. This novel took me by complete surprise. When asked to review it, it was one of the few that I didn’t go online and research other reviewers thoughts before agreeing to read it. I went in essentially blind. This book was completely different than what I expected. I don’t want to go into too much detail about the story/summary itself, because it’s really complex which drives the novel so I don’t want to ruin it for anyone! 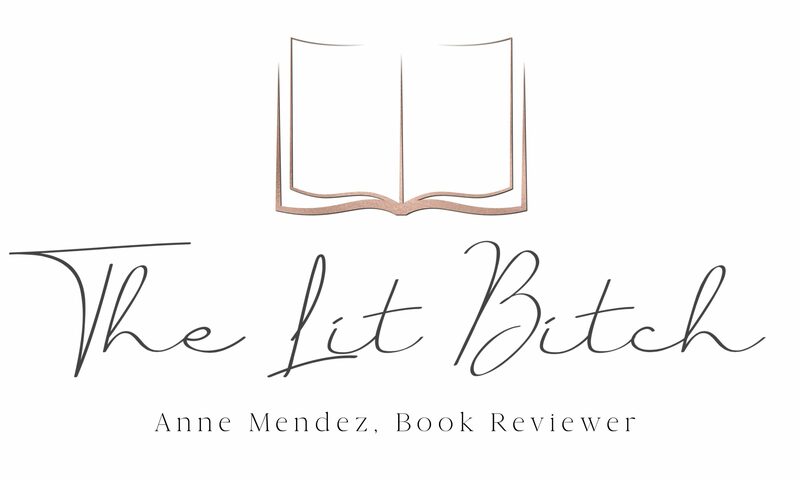 I just wanted to give you a very basic outline of the story and just say….read it! You will see what I mean. When I picked it up, I was expecting more of a light hearted detective novel. Think something along the lines of the Charles Lenox mysteries but set in France. What I actually read was a cross between dark mystery, an intense thinker novel, and a thriller. This isn’t a novel that you can leisurely read though and take a ‘mental break’ with. It has a complex story line that if you aren’t paying attention you might get lost in. It actually took me a while to read it though it was short….I needed time to digest what I had just read. So in short, it took me some time to read it but more because I wan’t to savor the setting and dark feel of the novel. I am a huge Poe fan so this novel embodied a lot of those same themes so naturally I read it with more intent rather than rushing through to finish. Though it was heavy on the dark side, it was surprisingly, a refreshing read! And when I say that I don’t mean like it was liberating, I mean that it was so full of depth and atmosphere that it was intriguing. In the last year or so I’ve read a lot of basic fiction/mysteries with nothing that really stands out about them, but this one really defined itself which made it refreshing for me. It was complex with multiple layers. There was a lot of reflection and musing about social divides and shifts not just within the era that the novel is set but it could mirror modern sentiments as well. I thought Van Laerhoven did a great job conveying a realistic approach to nineteenth century Paris and it’s people. He captured the political and social climate of the era without having it take over the novel entirely, well done! A large portion of the novel focuses on Baudelaire’s life which became increasingly disturbing due to his syphilis. His literary works were dark and macabre. The author does a wonderful job creating the feeling of debauchery and gloom well. The authors story telling style was very simplistic and to the point. I was initially worried about the length of the novel (256 pages). How can you write a fully developed, complex mystery in such a short period of time? Well Van Laerhoven does it, and never once did I feel like the ending was rushed. While the story telling style was to the point, the language had the air of decadence. Though the language was a little flowery at times, it fit well within the era and setting. I didn’t think it bogged the story down or encroached on the narrative style in the least. The ending is the Crème de la Crème to be sure! It kept me guessing and was shocking but yet perfectly fitting for the novel as a whole! I can see why this novel won the Hercule Poirot Prize for Best Crime Novel, it definitely deserved it! 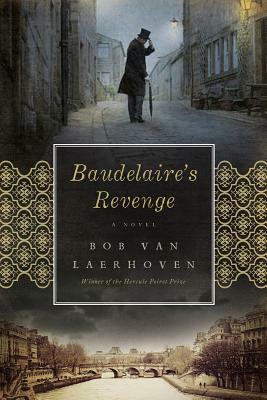 I reviewed this book as part of the Baudelaire’s Revenge by Bob Van Laerhoven hosted by Historical Fiction Virtual Book Tours. Be sure to visit the other blog stops on the tour for interviews and giveaways! I really want to read this one — glad to hear you liked it so much 🙂 I love a surprising, but satisfying ending in mystery-type books!